Amazon SVP of Devices David Limp promised back in October that the company will continue releasing updates for the Fire phone despite its rather poor performance -- like this big software upgrade, for instance. 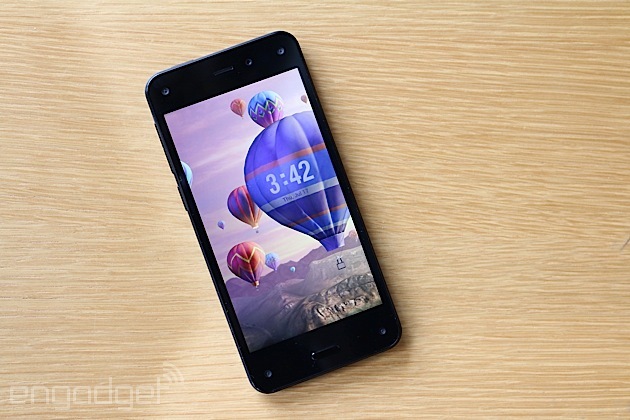 The latest version of Fire phone's OS comes with a long list of new features, including the ability to translate text and identify artwork (well, anything included in its 2,000-piece catalog, anyway) in photos using Firefly. Plus, there's a new camera mode called Best Shot that saves three versions of each captured photo, so you can choose the best one. You can also start blocking phone numbers, selecting more keyboard languages, disabling MMS character count, editing documents in the preloaded WPS Office app and connecting to a VPN. Want to sync calendars across Amazon devices, view more info on the lock screen and scroll through Kindle books using gestures? You can do all those, as well. The update's available for both the AT&T device and the unlocked GSM version, which, by the way, is now priced at half the $449 it used to cost -- just sayin', in case you want to relieve the company of one of the many, many phones it can't sell. 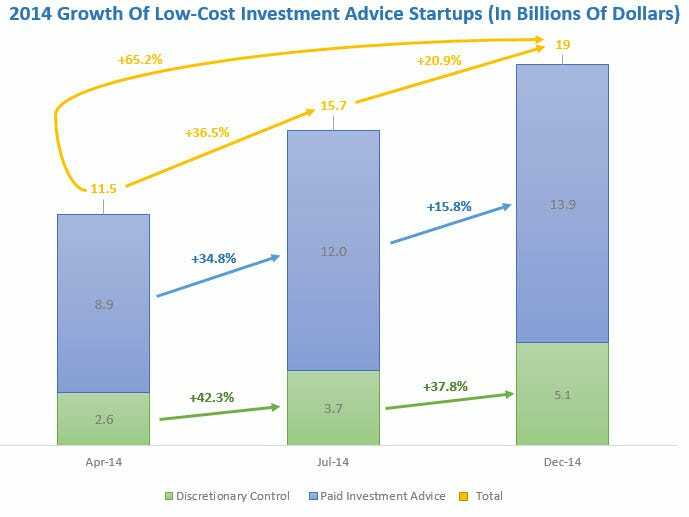 Easterbrook says the innovative new partnerships and products announced by Fidelity, TD Ameritrade, TradeKing, and Charles Schwab, as well as the $161 million raised in funding rounds by four of these 11 robo-advisers this year, is clear evidence that robo-advice is being welc! 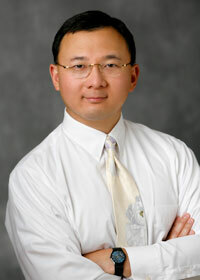 omed int o the mainstream. 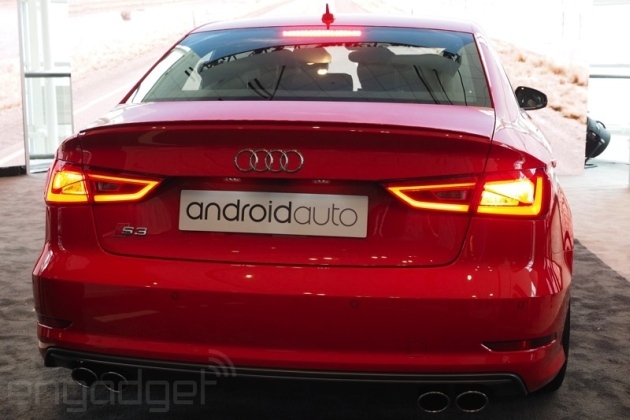 If Reuters' rumors are true, then apparently the folks at Mountain View think the Android Auto overlays rolling out this year don't go far enough. Citing unnamed sources, it indicates that an Android 'M' able to embed directly into cars -- no smartphone necessary -- is set to roll out in about a year. The idea is to make Android the standard for controlling navigation and entertainment, no matter what phone the driver is holding. Some automakers, like Hyundai and Honda have already announced plans for systems that run their own custom flavors of Android, but it sounds like this could go much further -- if any automakers actually plug it into their vehicles. The Detroit Auto Show rolls around next month right after CES, if any such project is under way then those seem like excellent times to make an announcement, don't you think? 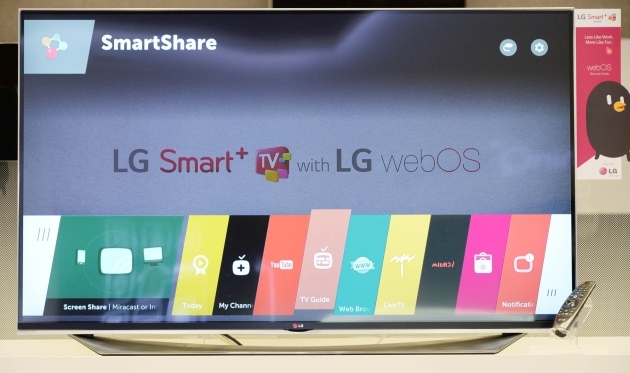 The usual pre-CES flood of information is under way, and LG is announcing details of the webOS 2.0 package its smart TVs will ship with in 2015. Improving on the menus we already dug at last year's show, LG says that the new versions will improve mainly in speed, with power-on boot time reduced by 60 percent, and a 70 percent improvement when switching from the home screen to YouTube. Sluggish, unresponsive apps have been a major pain point for "smart" TVs since their introduction, so it's good to see that addressed. One thing that will remain an issue however, is that the 2.0 upgrades will require a new display, as we haven't heard about an upgrade for existing sets (or other platforms like smartwatches, or even phones). According to LG, the first webOS sets were quite popular, with over five million sold through eight months. If you have one of the new ones, it will include a new "My Channels" app that puts user's favorite TV channels right in the TV menu. Last year's TVs included "Universal control" from the Magic Remote LG ships with each one, and now it's built into the UI so it's easier to stay in one menu. Also upgrades is an Input Picker that recognizes whatever devices are plugged in for easier use, as well as 4K streaming support (on the appropriate TVs) for Amazon and Netflix. If everything holds to form, we should hear more about super size, high res displays with new tech (like quantum dots) over the next few days, before the usual CES flood of information once we hit Las Vegas in early January -- see you then. 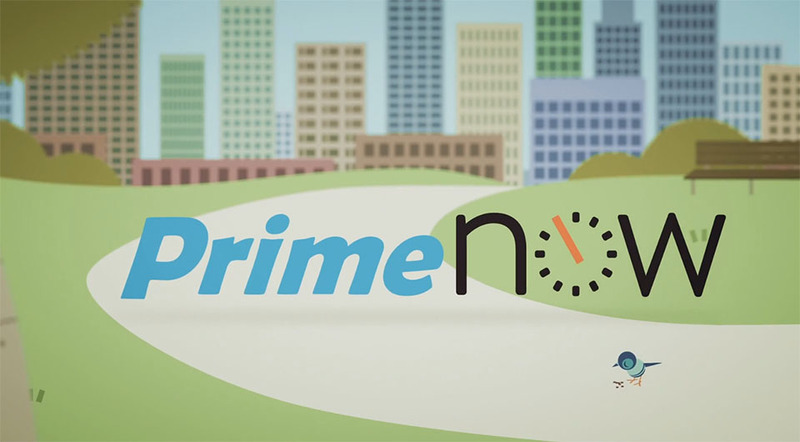 Amazon has just launched a new service called Prime Now, which will let Prime members order "tens of thousands" of "daily essentials" for immediate delivery. Once you download the new app (on Android or iOS), you'll get the option of picking a one- or two-hour delivery between 6AM and midnight, with Uber-like tracking included. The fastest option will run $7.99 per order and two-hour deliveries are free for Prime members. The service looks like a response to Google's same-day Shopping Express launched last year, which offers same day (but not one-hour) delivery at $5 a pop, or $99 a year. Prime Now will operate exclusively in Manhattan to start, but Amazon has promised that it'll soon be coming "to a city near you." Amazon toyed with taxi deliveries earlier, but said that the Prime Now will be powered by its "growing network of fulfillment centers," and deliver goods like paper towels, books and toys. The discount online retailer has recently seen its turf invaded by interlopers like Walmart, which has the advantage of brick-and-mortar stores if you need something now. And if you can't get out of the house, Google will do the dirty work by picking up items from retailers like Staples and Costco, and delivering them the same day via Shopping Express, which we mentioned earlier. 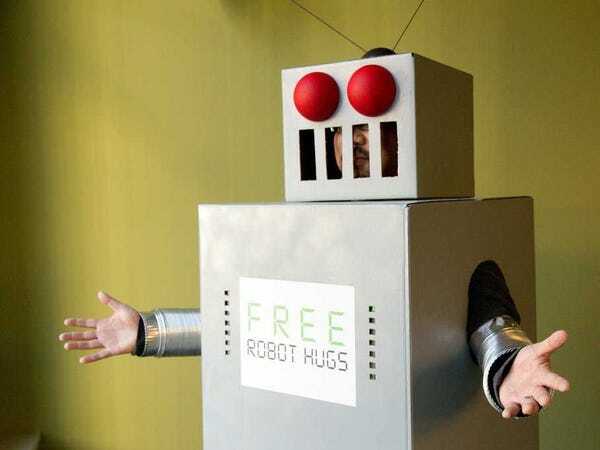 Since many of Amazon's competitors now price-match, that will put it back on par with them for convenience -- and it didn't even need any drones. Graphene has very many strengths , but there is one thing it isn't and that is magnetic. Now, a team of researchers has found that the insertion of a little lead into the planar graphene structure can change that. 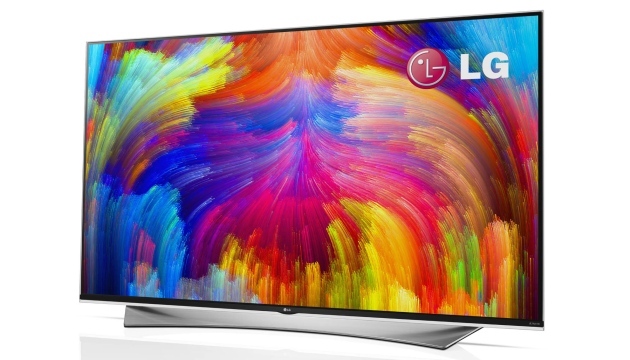 LG has announced that next year, it will have a new set of 4K TVs to slot between its existing Ultra HD LCDs and super-colorful OLED models. These are different because they use quantum dot technology, which LG says will make for a wider color palette and better color saturation than regular LCDs. Sony's already using the technology in its high-end TVs, and reports have indicated that Samsung will offer LCDs with quantum dots as well. The tech used here will use nanocrystals in sizes of 2 to 10 nm that show a different color based on their size, laid in a film over the usual IPS LCD. LG has committed heavily to OLED as a display technology of the future, but even with prices dropping rapidly, it's still out of range for most buyers. As a result, improving traditional LCDs -- and trying to convince folks to upgrade to 4K at all -- is where the key battles will be. The new TVs will be available in 55- and 65-inch versions at first, and you can be sure we'll be taking a close look at them in Las Vegas next month. Many people know how a camera works—at least conceptually. In the practice, it's not easy to imagine (in fact, it truly blows my mind if I really think of it.) This excellent 3D visualization shows exactly how the photo is taken. Very very neat. Jaguar just unveiled a proposed new navigation system that's unlike anything we've ever seen. Most modern navigation systems instruct drivers using a series of arrows or at best a pictographic representation of a highway exit. However, Jaguar's new experimental system abandons the arrows and instead projects an image of a "Ghost Car" for the driver to follow. Officially known as "Follow-Me Ghost Car Navigation," the system uses the heads-up-display technology to project an illuminated "ghost car" that looks to be driving right in front of the actual vehicle. 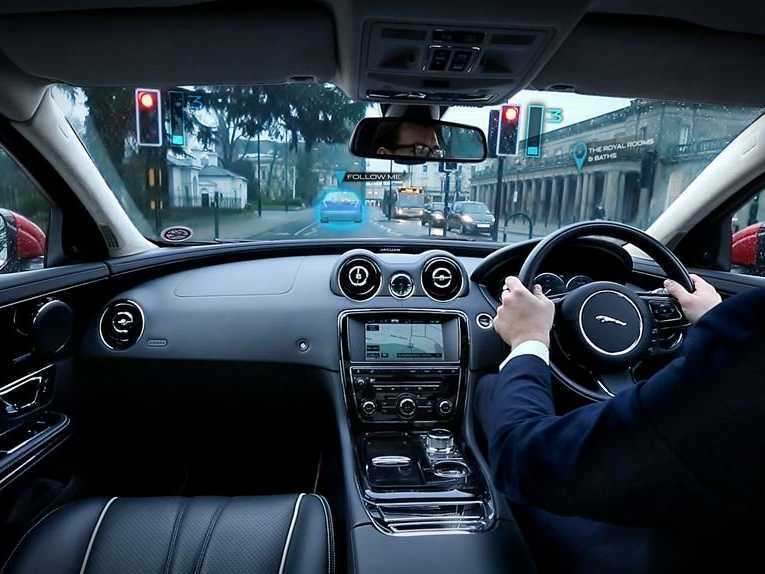 "Driving on city streets can be a stressful experience, but imagine being able to drive across town without having to look at road signs, or be distracted trying to locate a parking space as you drive by," said Jaguar Land Rover's director of research and technology, Dr. Wolfgang Epple, in a statement. "We want to present all of this information on a Heads-Up Display in the driver's eye-line, so the driver doesn't have to seek it out for themselves and take their eyes off the road ahead." In addition to automotive apparition, the experimental navigation system also projects onto the windshield an array of strategic information for the driver to use — such as parking guidance, stop light duration, and geographic landmarks. This new nav system is related to the company's 360 Virtual Urban Windscreen technology, which features an array of video displays mounted around the car's cabin that virtually eliminates driving blind spots around the vehicle. As with Jaguar's Virtual Windscreen, there isn'! t a set date for the system's debut in a production vehicle. But I wouldn't be surprised to see it in the next generation Jaguar XJL Portfolio or Range Rover Autobiography. 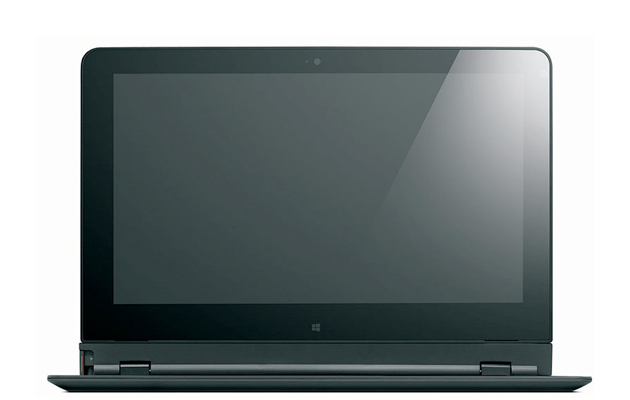 How would you change Lenovo's Thinkpad Helix (2013)? Lenovo's first Yoga machine still stands as a watershed moment in laptop and tablet design, but what of one of its successors, the ThinkPad Helix? In addition to those first two modes, you could spin the Helix's display outward, enabling you to use the device as a free-standing drawing display. When we placed it front of our Dana Wollman, however, she found that the exciting form factor had some drawbacks. Like the fact that the 'Rip'n'Flip' design wasn't all that, not to mention the last-generation internals and the short battery life. Still, we imagine some of you might have taken a liking this piece of hardware, so why not hop over to our forum and tell us what you would have changed?